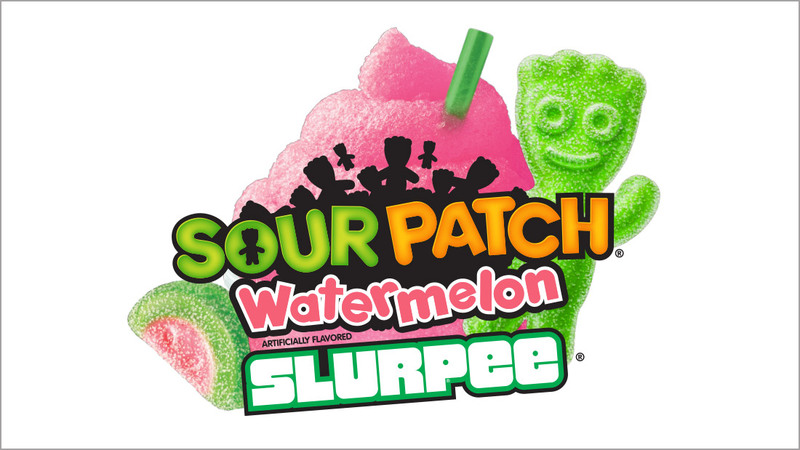 Sour Patch Watermelon Slurpee - Phoenix Creative Co. 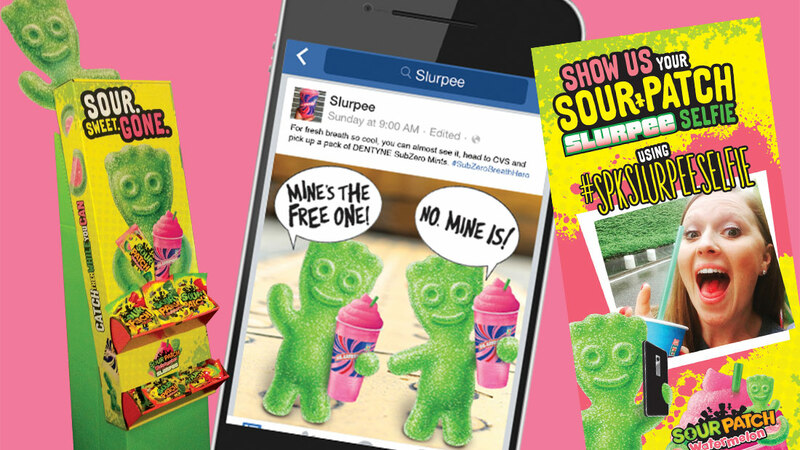 When iconic brands like SOUR PATCH KIDS and Slurpee create a game-changing, category-bending candy/beverage mash-up, your in-store marketing program better stand up to the challenge. 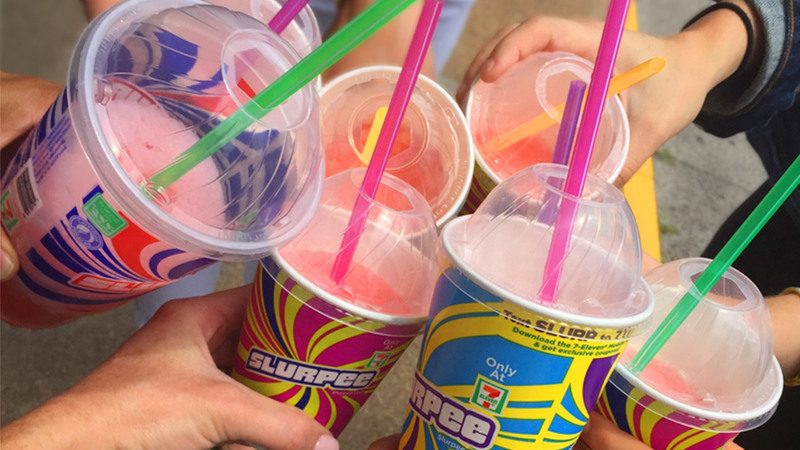 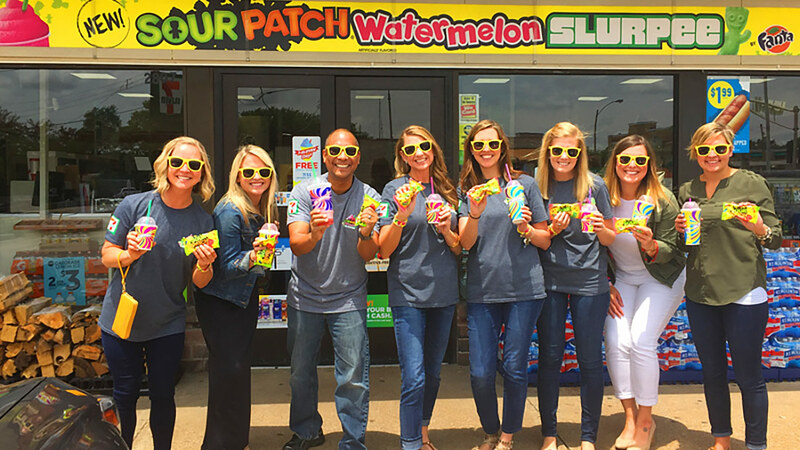 Dominating over 7,000 7-Eleven locations, our national store takeover campaign helped make the SOUR PATCH Watermelon Slurpee the best-selling limited-edition Slurpee flavor of all time and increase SOUR PATCH KIDS brand sales.